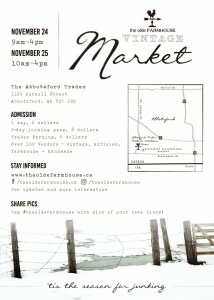 I am so excited about this market card for The Olde Farmhouse Vintage Market! 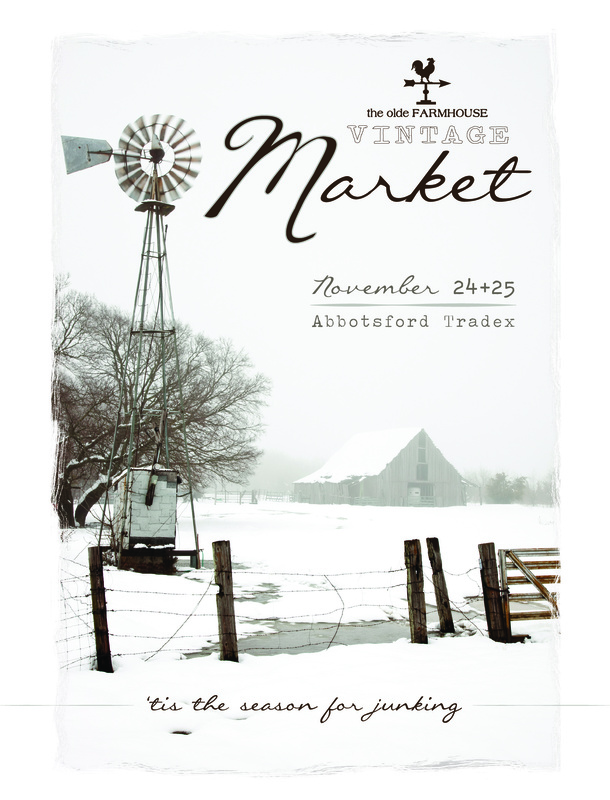 Saturday, November 24th and Sunday, November 25th, 2018 will be here before we know it! 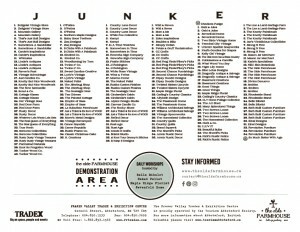 With 125 vendors gathered under one roof, it is sure to be a wonderful weekend of Junking! Come and hunt for those unique, one of a kind finds for you and your home! It will be two days of treasure hunting for all things old, upcycled, repurposed, antique, vintage and handmade! 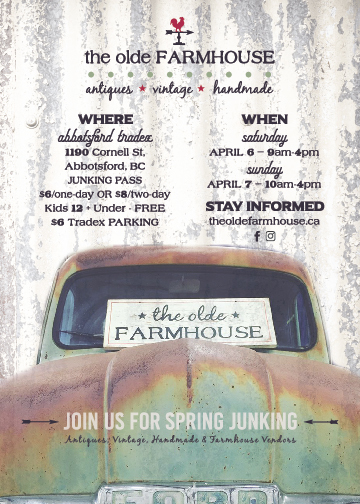 The Olde Farmhouse Vintage Market is opening up vendor applications for the next market! 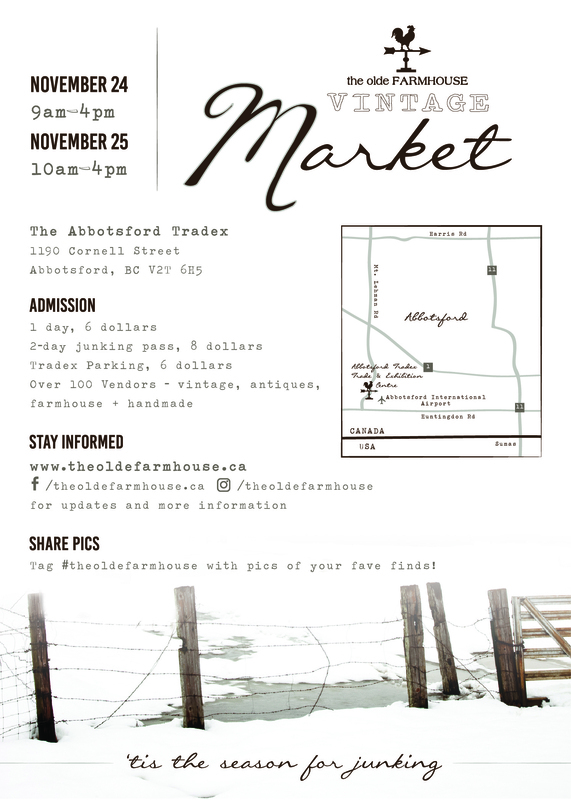 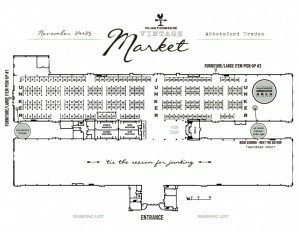 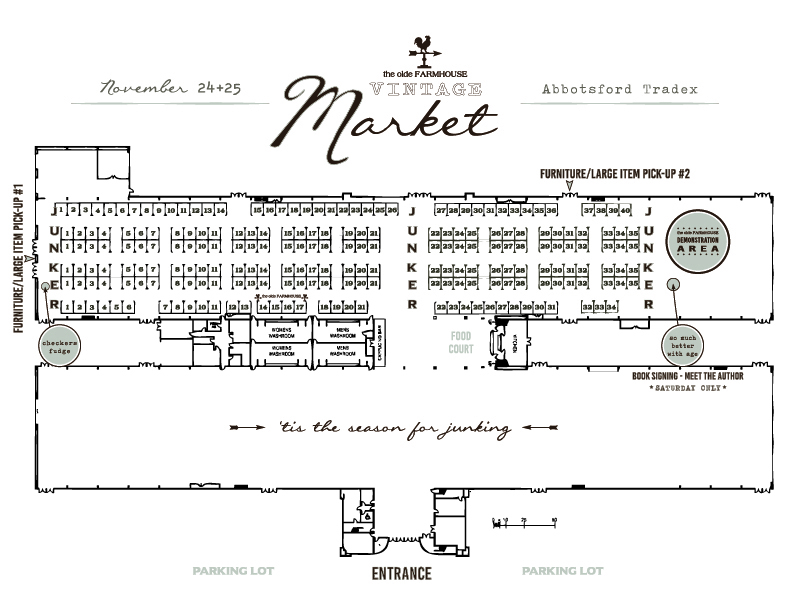 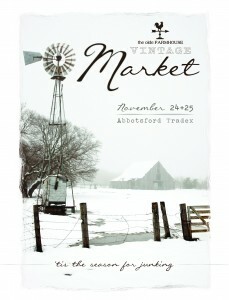 The market will be held on November 24 and 25th, 2018 at the Tradex in Abbotsford, BC. 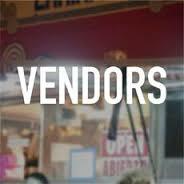 Applications will open on May 1, 2018 and will run until May 22. 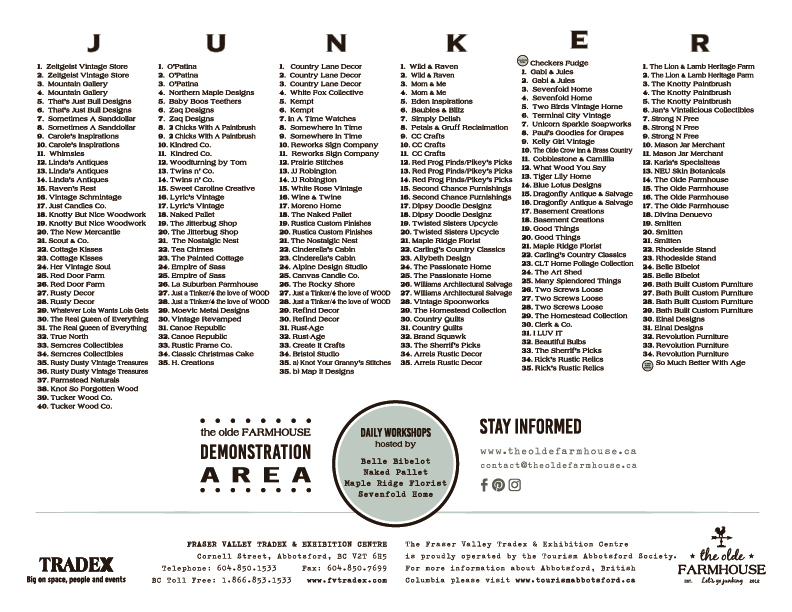 Applications can still be submitted after the 22nd of May and if the event is full, you have the option to be placed on a waiting list. 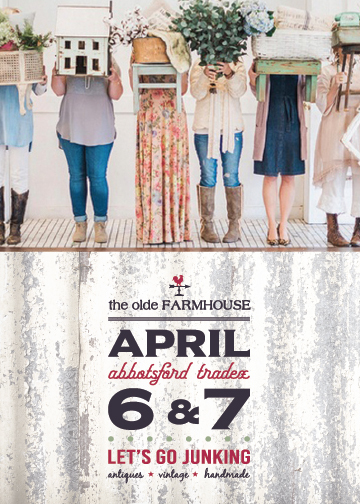 All applicants will be notified one way or the other by May 29th, 2018.